It’s morning time again; the sun is out, and the birds are singing, a perfect day for outdoor activities. The first thing you do after getting up and getting dressed is calling your friends. However, none of your friends is available for an outside adventure at the moment and hence the only company you get, is yourself. It would be a waste to stay indoors in such great weather, but you are clueless when it comes to fun things to do outside alone. The list of fun things that you could do outside offer you some ideas, however, you can also do these things together with your friends or families. Most towns and neighborhoods have community sports fields where young ones and adults meet for sports leagues and sports activities. In these sports fields, there are activities that regularly take place, especially over the weekends. You can decide to stop by and enjoy a game or two. You can also consider joining in as a volunteer or participant. You can get sidewalk chalks and make great art works on the pavements. However, ensure you do not provoke a neighbor's anger as not everyone will like that you are drawing on their pavement. 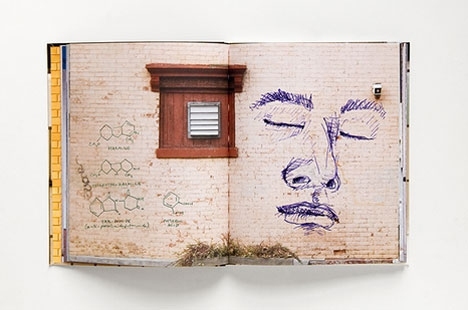 Alternatively, you can also write or draw on graffiti walls in your town. 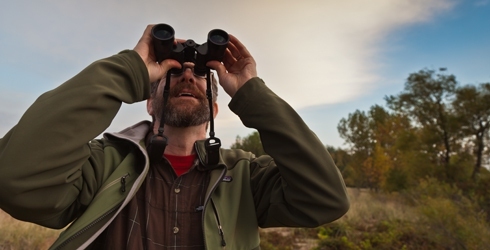 Being in the outdoors is a great way of becoming one with nature and adapting the peace and quiet available. You can simply take nature walks around your town to explore nature. Find a picnic basket and pack some good lunch and a bottle of fine wine. Find a great picnic spot and savor the outdoors as you enjoy your meal. If you own a pet, this would be a great opportunity to build an even closer relationship. If you do not own one, you can borrow a friend’s. Dogs and cats can really bring you with many surprises and joys. There is a likelihood that your town has historical and cultural sites just waiting to be explored. You can go on a walking tour to visit these sites. 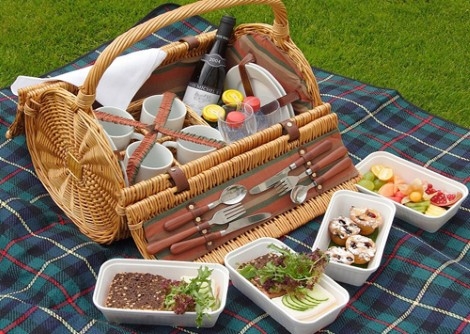 You can take packed lunch with you and enjoy a picnic on the green or in the park. If you live in a compelling area, this can easily be a full day activity and ranks high in the list of fun things to do outside. You can design and even build a number of paper airplanes and hold a competition in the back yard to see which plane flies the best. This is a good way of using up waste paper that has been hanging around the house, especially old newspapers. You can make this a competition where the winner gets to choose what activity to have next or what food is to be eaten for supper. All you need to make this happen is a bike and a helmet. Not only is riding a bike fun, but it is also great exercise. There is a high probability that you live in an area with a park with extensive bike trails. This gives you a great opportunity to explore areas in your town you have never been to. You can look for exclusive camping sites around your town. It is advisable to find a campground where you will have minimal frustration and a lot of fun in the woods. Ensure you take everything you need to camp. You may need insect repellants and sprays to tame the insects. When it comes to fun things to do outside, never forget that the beach is a great place to hang out in fine weather conditions. You can enjoy playing Frisbee, catch or a paddle sport with others. Beck volley is also fun. Also, taking long walks along the beach can be a great way to bond with your partner. If you live far from the beach, you can still have fun by the lake or even in a home swimming pool. After a heavy snow downpour, you can have fun outdoors by building a snowman. Try making one that is as big as possible. Snowball fights can also be fun. If there is enough snow, tubing or sledding can be fun. You can grow closer with a person by sharing the same sled. Snowshoeing is a great outdoor activity that allows you the time to enjoy the woods. Ice skating is also an excellent outdoor activity, especially for date nights. This is a game that can be played by kids around the neighborhood. What’s more, it is a great way to make kids exercise without them realizing it. Simply give a ticket to each kid participating and punch or stamp it whenever the kid finishes a lap around the block. The kid that gets the most stamps gets a prize. This is an excellent activity for warm weather conditions. You can keep the kids entertained by offering to ride to specific destinations such as the grocery store, barbershop or library and back home. This is a great way to bond and make new friends. After heavy snow downpour, you can gather the kids around the neighborhood and pain the snow to transform it into a winter rainbow. You can place different colors, made from food color and water, into a bottle that kids can use to paint the snow. Instead of the usual daytime walks, you can gather friends and family for a walk after dinner. Kids will love the adventure since they get to handle their individual flashlights or they get to carry individual glow sticks in the dark. If you have a couple of neighbors with cameras, you can explore nature and take photos to take home. To make this idea last longer, you can mark a certain sport in the park and outline it using sticks and rocks. You can be visiting this area and taking photos of the development in every few weeks. This can be easy and fun for the entire neighborhood. Simply gather some burlap sacks and start a race. Create a start and finish line to have an old fashioned sack race where the winner gets a prize. Three legged races amongst the kids can also be a great and fun idea. Kids of all ages love having fun by being chased around the yard. You can start a tag game where one kid has to chase others around to tag one of them. Once tagged, the kid has to take over the chasing the rest of the kids until he catches someone to tag. You can invite neighbors and friends for an afternoon of projected movies from your backyard. You can easily project a movie using a digital projector. You do not own one, you simply borrow from a neighbor or hire from different service providers. This is a great game for kids on your block. Simply draw a hopscotch path on the pavement and allow kids to take turn at it. You can use different designs for the boxes to make it more fun for the kids. 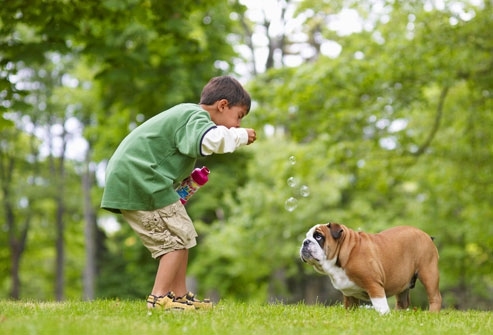 You can have the neighborhood kids bring along their dogs for a teaching session. The winning pooch can be rewarded with an interesting item.